Wild Science is the UK’s No. 1 provider of quality Animal Education and Animal Therapy Workshops. We have the most knowledgeable Experts and the widest range of animals to suit your specific needs. Every session is a fun, educational and tactile experience. We are also the only provider with 100% client satisfaction rate; get in touch to find out why. 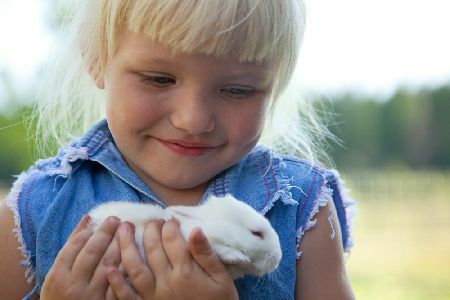 We deliver the UK’s most comprehensive range of curriculum-based animal workshops for schools. 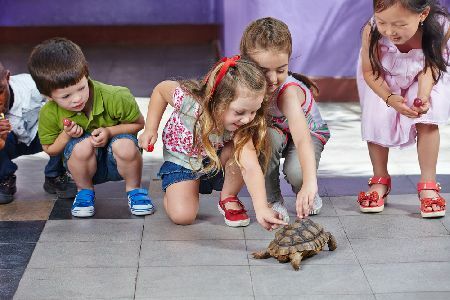 Not will your pupils be learning about mammals, reptiles, amphibians and invertebrates but experience them first hand. If you are running a special project we can create a bespoke session to meet your needs at no extra cost. To discuss your requirements or to arrange a visit, get in contact with us today.